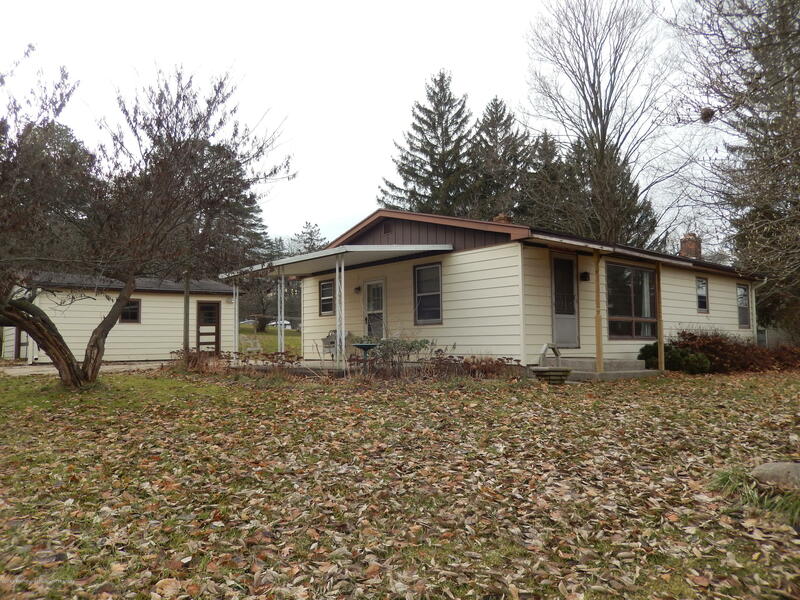 This ranch home sits on a corner lot (.89 acres) just east of Saranac. This is a 2 bedroom 1 bath home with hard wood floors. The dining room was a bedroom so if you need a 3rd bedroom it could be easily convert back.